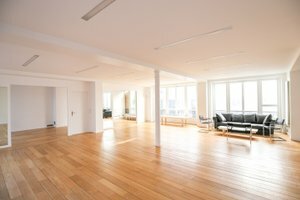 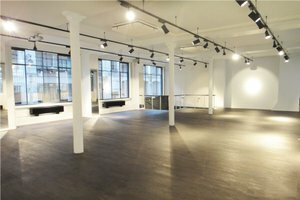 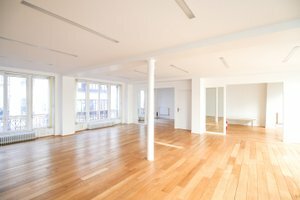 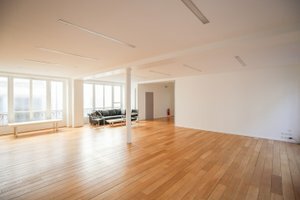 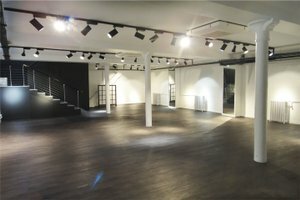 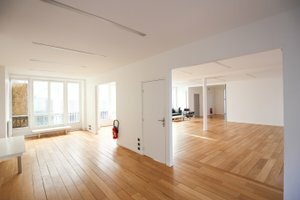 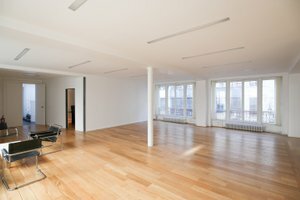 This amazing space of 640 sq m in the heart of Sentier is perfect for Showrooms, Private Sales and Press Events. 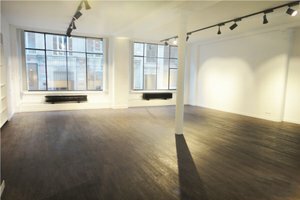 With two private entrances overlooking the street, this premium showroom is understated and modern. 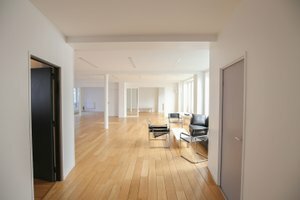 The interiors are contemporary with white walls, black wooden floors and high ceilings. 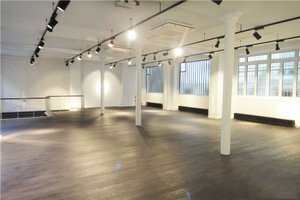 With a mezzanine area, the space has an atmosphere reminiscent of an artists studio. 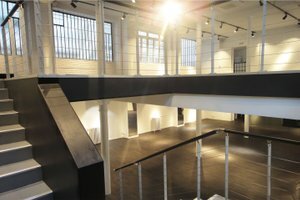 A gray staircase divides the two floors and the atmosphere is bright and airy. 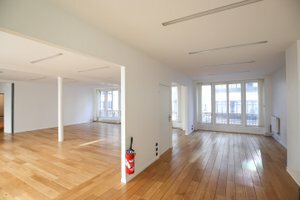 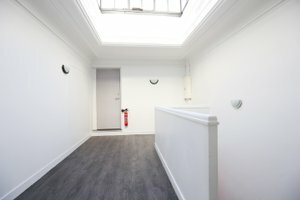 Ideally located in the heart of Sentier, and close to Rue Montmartre, this space is easily access in a sought after area.